SDL Garden Services - Garden Services, Landscaper based in Caterham, Surrey. SDL Garden Services is a family run business that has been running for 4 years and over 20 years of combined experience in the Landscaping industry with offering Design - building - maintaining all outdoor spaces. We take great pride in the work we do and enjoy bigger projects. SDL Garden Services focus on the customers’ needs as customer satisfaction is key. 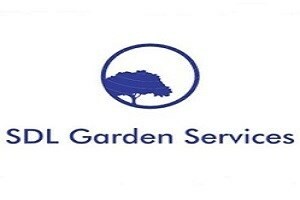 SDL Garden Services are based in Surrey and cover surrounding areas. We cover both domestic and commercial work and offer free quotes.